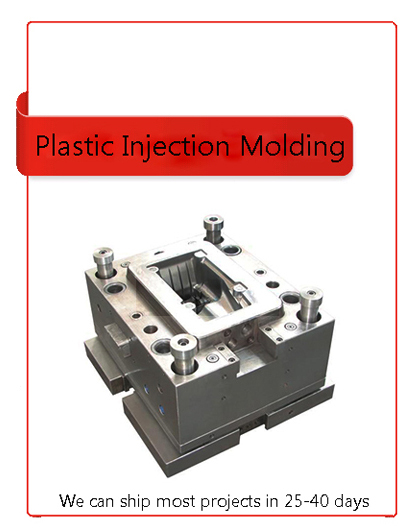 If you need a precision high-volume molder you have come to the right place. We make billions of parts each year in our factory. We offer a turnkey manufacturing solution including mold design, mold building and high volume parts manufacturing. 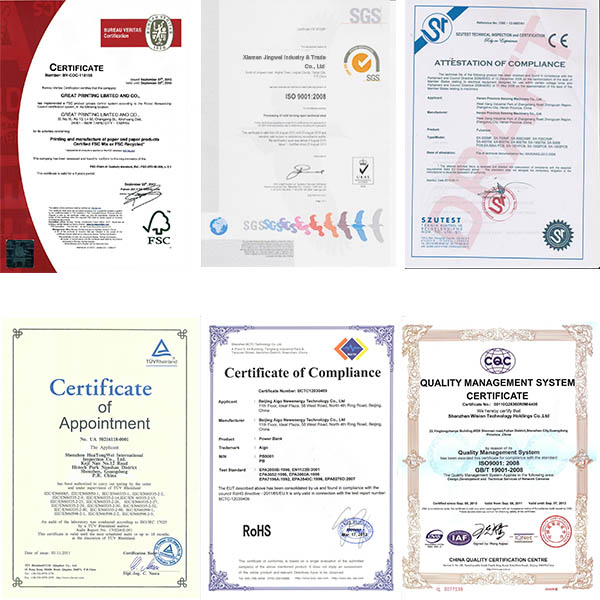 We excel at partnering with customers all over the world with our globally competitive prices. 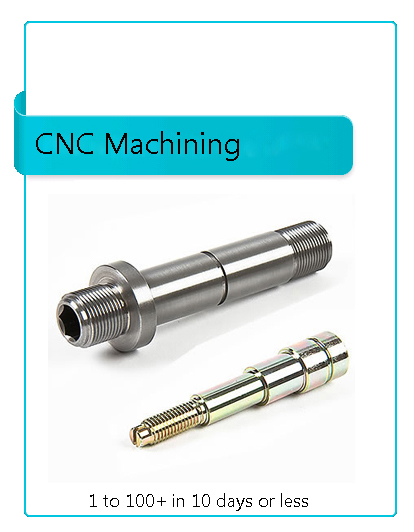 Simple or complex, we provide the fastest, most affordable, Quick turn Plastic Injection Molding,CNC Machining,Plastic Parts production for all industries. Upload your files and get a quote as soon as possible. 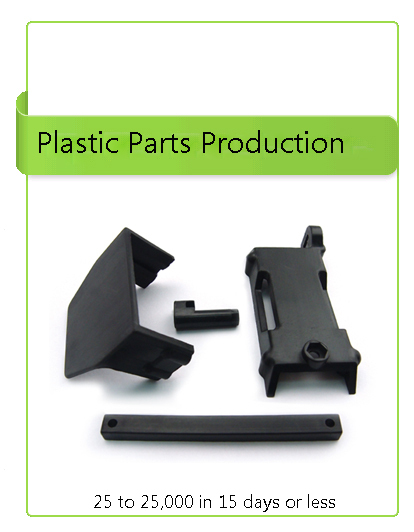 More than 15 years experience in Plastic injection molding. Innovative solutions based on a varied industry experience. We’ve built our services to be the most affordable in the industry. We have nice solution from mold design and build to manufacture,we can manufacture the simplest to the most complex part as you want. No design restrictions. The part you designed is the part you’ll get.